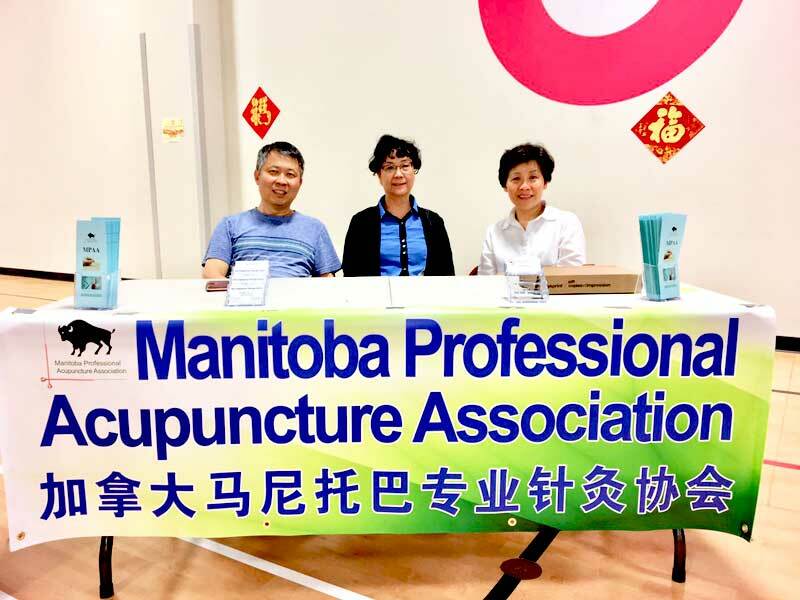 On August 31 and September 1, 2018, our association (Manitoba Professional Acupuncture Association) took part in the Winnipeg Chinese Culture and Community Centre street festival. 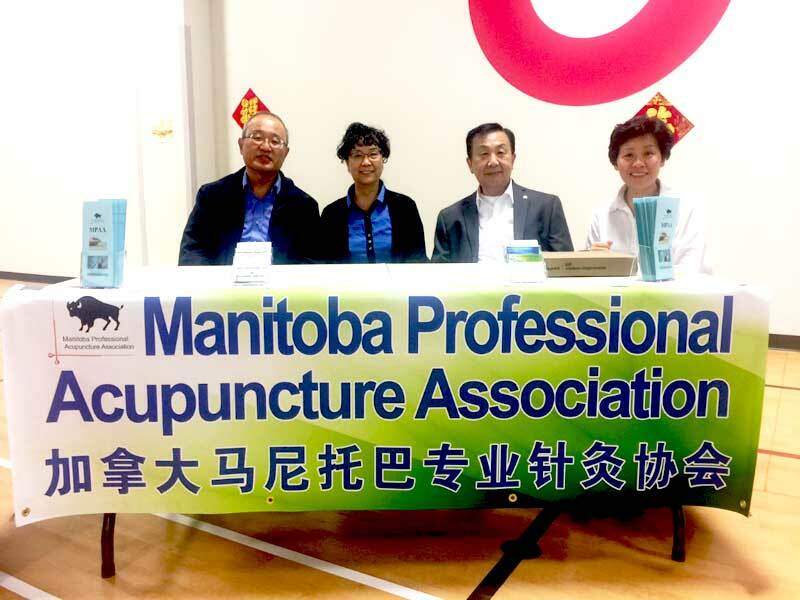 As well as introducing our association to the public, we educated people about the benefits of Acupuncture, Traditional Chinese Medicine, etc. Thanks to our members who participated in the event: Zhelong Wang, Yunan Ma, Yu Jing Qiu, Li Zhou, Mingyi Li, Hong Ji, Guojian Huang. All new members wrote and successfully passed the exam at the end of the day. The new MPAA members will receive 4 credit hours for continue education.